Reply: Applicant’s Name, Tk-250/- will be charged as application fee. Your PIN is (8 digit number). Reply: Congratulations! Applicant’s Name, payment completed successfully for Biman Bangladesh Airlines Limited (BBAL) User ID is (xxxxxxxx) and Password (xxxxxxxx). Biman Bangladesh Airlines Limited (BBAL) authority Mobile SMS declaration will be published Admit Card. Every applicant can download login with User Id and Password at http://bbal.teletalk.com.bd/. Biman Bangladesh Airlines Limited (BBAL) authority Mobile SMS declaration will be published Seat Plan and Exam Center at your Admit Card. You can download Admit Card login with User Id and Password at http://bbal.teletalk.com.bd/. 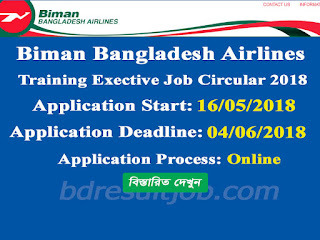 Biman Bangladesh Airlines Limited (BBAL) authority will be published at their Official website notice board http://www.biman-airlines.com/. 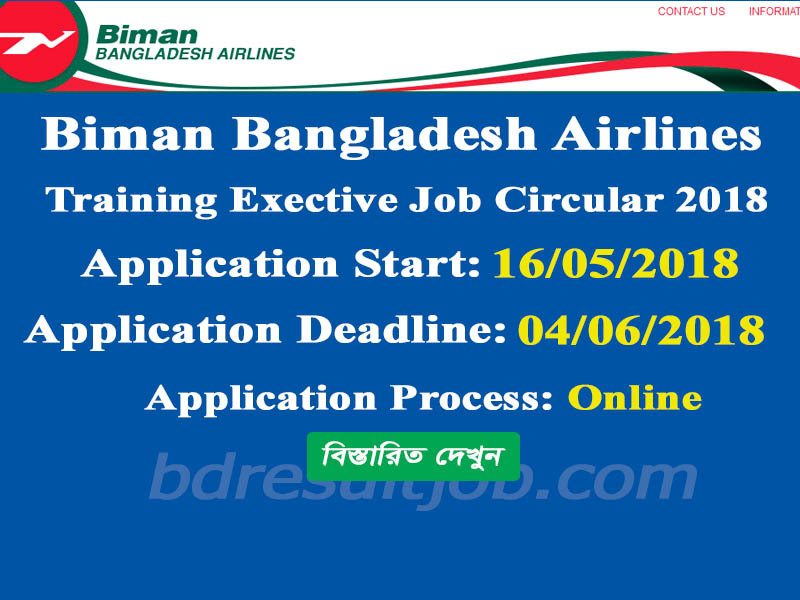 Tags: BBAL, Biman Bangladesh Airlines Limited (BBAL) Job Circular 2018, www.biman-airlines.com, www biman-airlines com, bd govt jobs, best job sites, job advertisement, job portal, jobs in bangladesh, latest job, job fair, new govt jobs, bdjobs career, bd job circular, bd govt jobs, latest govt jobs, i need a job, job opportunities, bd jobs, online jobs, job search, jobs, job, jobsite, government jobs, jobs, job search, job vacancies, bd jobs, jobsite, job search sites, job opportunities, all govt jobs, looking for a job, government jobs 2017, bd jobs government, new job circular bd, today govt job bd, newspaper job circular, latest govt jobs, govt circular bd, circular government jobs, new govt job circular in bangladesh, new job circular bd, looking for a job, new govt job circular in bangladesh, Biman Bangladesh Airlines Limited (BBAL) Recruitment Circular 2018, Biman Bangladesh Airlines Limited (BBAL) Recruitment Admit Card Download, Biman Bangladesh Airlines Limited (BBAL) online application form 2018, BBAL Job Exam Result 2018. 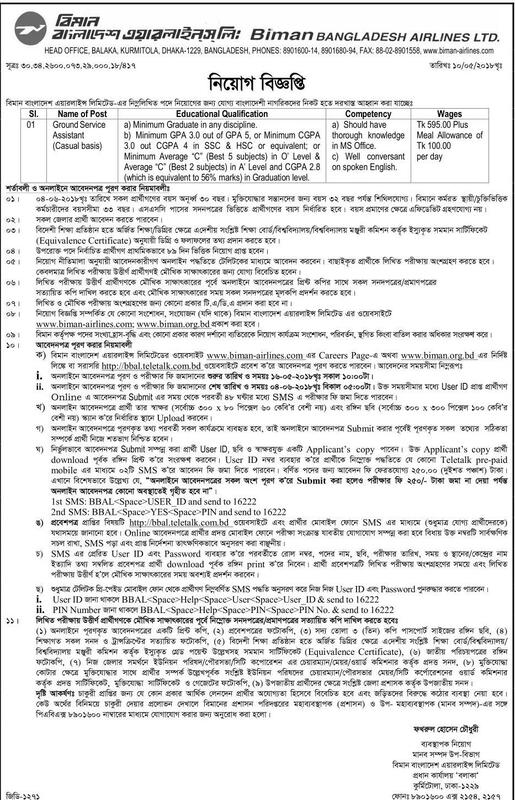 BBAL, Biman Bangladesh Airlines Limited (BBAL) Job Circular 2018, www.biman-airlines.com, www biman-airlines com, bd govt jobs, best job sites, job advertisement, job portal, jobs in bangladesh, latest job, job fair, new govt jobs, bdjobs career, bd job circular, bd govt jobs, latest govt jobs, i need a job, job opportunities, bd jobs, online jobs, job search, jobs, job, jobsite, government jobs, jobs, job search, job vacancies, bd jobs, jobsite, job search sites, job opportunities, all govt jobs, looking for a job, government jobs 2017, bd jobs government, new job circular bd, today govt job bd, newspaper job circular, latest govt jobs, govt circular bd, circular government jobs, new govt job circular in bangladesh, new job circular bd, looking for a job, new govt job circular in bangladesh, Biman Bangladesh Airlines Limited (BBAL) Recruitment Circular 2018, Biman Bangladesh Airlines Limited (BBAL) Recruitment Admit Card Download, Biman Bangladesh Airlines Limited (BBAL) online application form 2018, BBAL Job Exam Result 2018.